Patna, March 5: Ahead of the upcoming Lok Sabha elections, Nitish Kumar led Janata Dal (United), the ally of BJP in Bihar has clarified that the BJP-JD (U) alliance is limited to Bihar only. In its bid to expand, the JD (U) is planning to contest the upcoming Lok Sabha elections in other states on its own. "The (BJP-JD (U)) alliance is limited to Bihar only and not outside it. 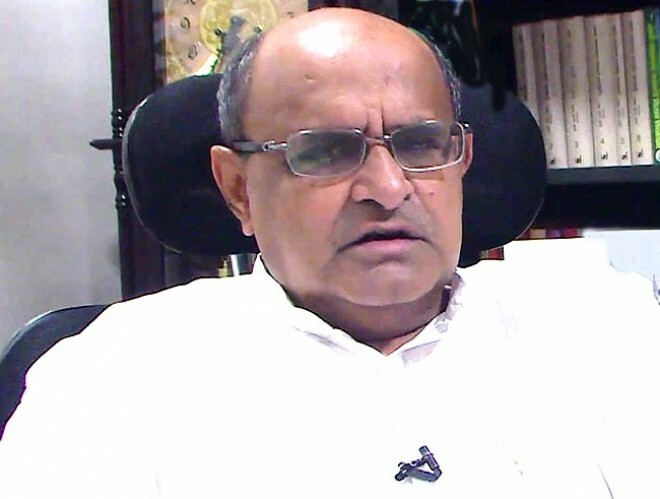 Hence the party is independent in all the other states and is committed to working for the propagation of its legacy of the socialist movement," said KC Tyagi, national general secretary of JD (U). Tyagi said that any alteration with Article 370 will disturb the unity and integrity of the nation. "In the backdrop of recent incidents some people have again started raising voices that Article 370 for Jammu and Kashmir should be repealed while 35A should be diluted. Our party is of the view that any alteration or amendment in these is an attempt to disturb the unity and integrity of the nation," said Tyagi. The national executive meeting gave its nod for creation of a three-member committee, comprising KC Tyagi, RCP Singh, and Prashant Kishor, for holding preliminary talks with the heads of respective state units. "While JD (U) national president had announced the candidate for lone LS seat from Lakshadweep, we will explore the option of contesting some of the seats in Northeast, Jharkhand, Uttar Pradesh, Karnataka, Rajasthan, and Chhattisgarh," said KC Tyagi.